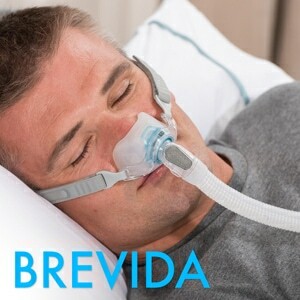 Brevida Headgear is simple to use and soft to the touch. 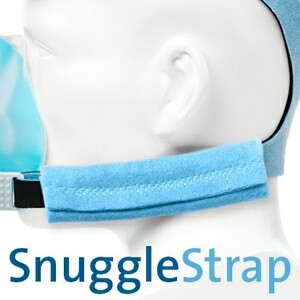 It should be worn snugly, but NOT tightly, above the ears. 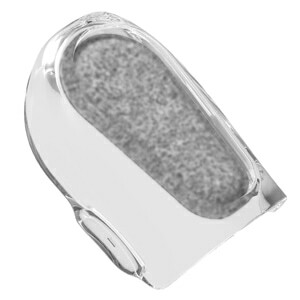 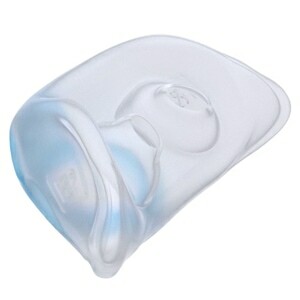 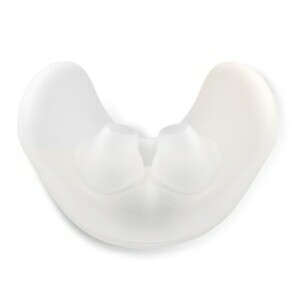 USAGE: This headgear includes clips, as shown, to attach it to your Brevida mask.